I knew this week was going to be hectic with late nights at work. So, I made sure I planned my meals carefully. I made all my dinners the night before, to eat the next evening at work. This allowed me to skip out on all that takeout (thank goodness!!!). Dinner: Picadillo (see above for details). 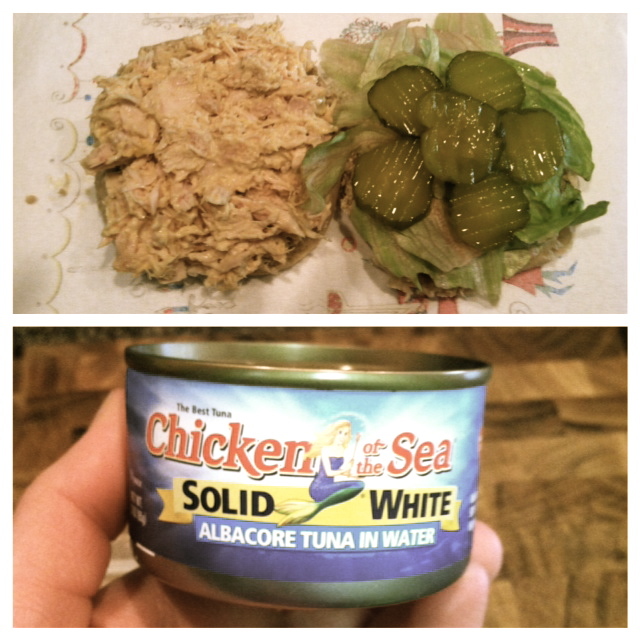 I personally chose ground turkey and it was still awesome. My husband even liked it (wait…WHAT?!?!?). I would have taken a picture of it but it looked kind of gross. I can assure you, it was DELICIOUS! According to the recipe, each serving is about 277 calories. 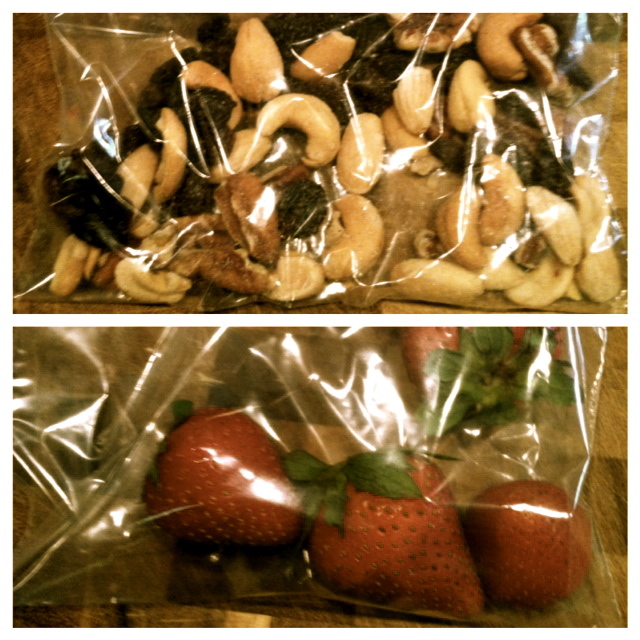 Snacks: Home made trail mix with cashews, raisins, almonds, pecans (est ~ 140 calories) + 4 strawberries (est ~ 25 calories). And there you have it my friends! 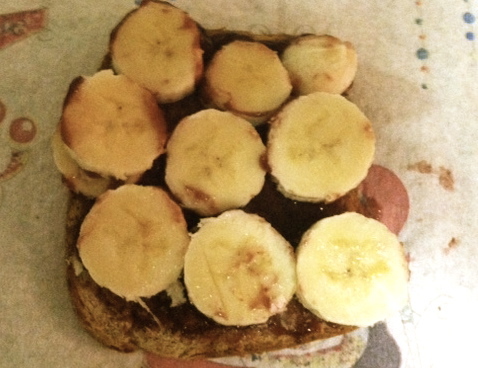 What I ate on Wednesday! The total was about 1,022 calories. I probably ate a little more because I don’t think I only ate one serving of the picadillo (do you blame me?!?!?! ).